Focusing on the fundamentals of Microsoft Windows 10, this course gives you the essential tools and techniques to navigate this operating system effectively. You’ll begin by familiarizing yourself with the Windows 10 environment. From here, you’ll review the start menu and task bar, and discover the dramatically different look and feel of Windows 10 compared to earlier versions. 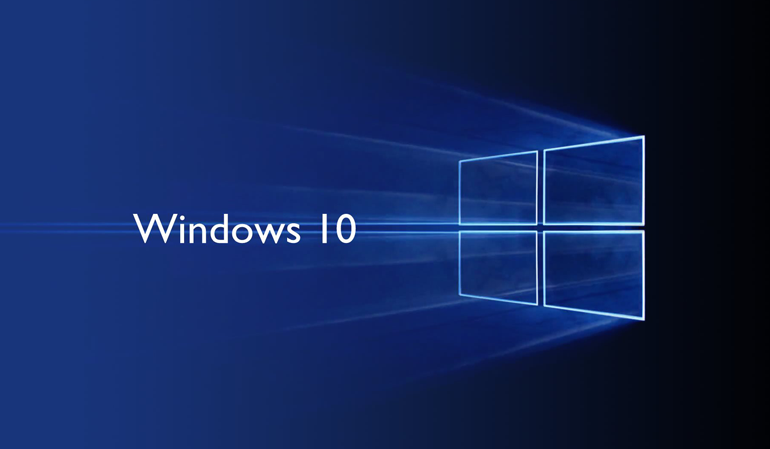 Familiarize yourself with the Windows 10 operating system. Utilize file explorer to manage your documents effectively. Launch, install and manage included and downloaded applications. Browse the web using Microsoft Edge and search your PC using Cortana.